This is the book version of the doctoral dissertation of Doc Sim. 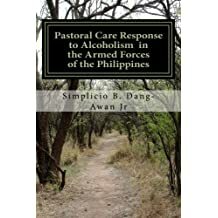 As the name suggests, it addresses the major issue of alcoholism in the Philippine Armed Forces and the role of chaplain in ministering. Doc Sim is a former military chaplain and is an ordained minister of the United Church of Christ of the Philippines (UCCP). He is presently a CPE Supervisor at Mary Johnston Hospital in Manila, and Life Coach. This book describes the history of CPE/T from Anton Boisen up to the shortly after the establishment of CPSP. 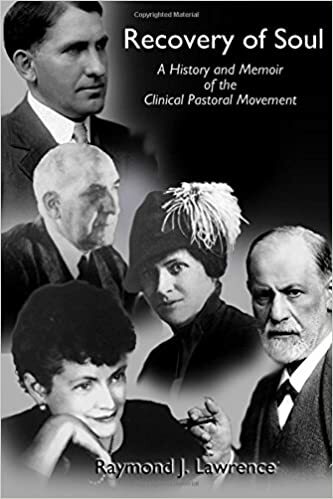 Dr. Lawrence focuses on some of the various conflicts— most notably between Boisen (and associates) and Cabot (and associates), psychodynamics versus education and the foundation of CPE, and more. Doc Raymond is the General Secretary of CPSP (USA) and a mentor of CPSP-Philippines. 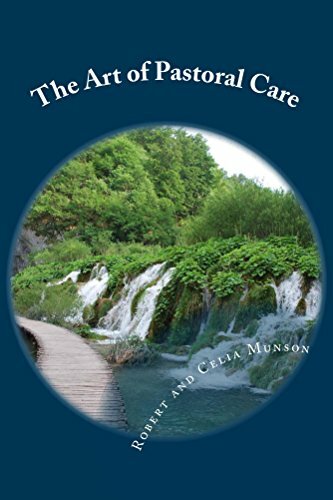 Bob and Celia Munson are cofounders of Bukal Life Care and Counseling Center, in Baguio City, Philippines. Bukal Life Care was the first accredited CPE center by CPSP in the Philippines, and charter training center of CPSP-Philippines.